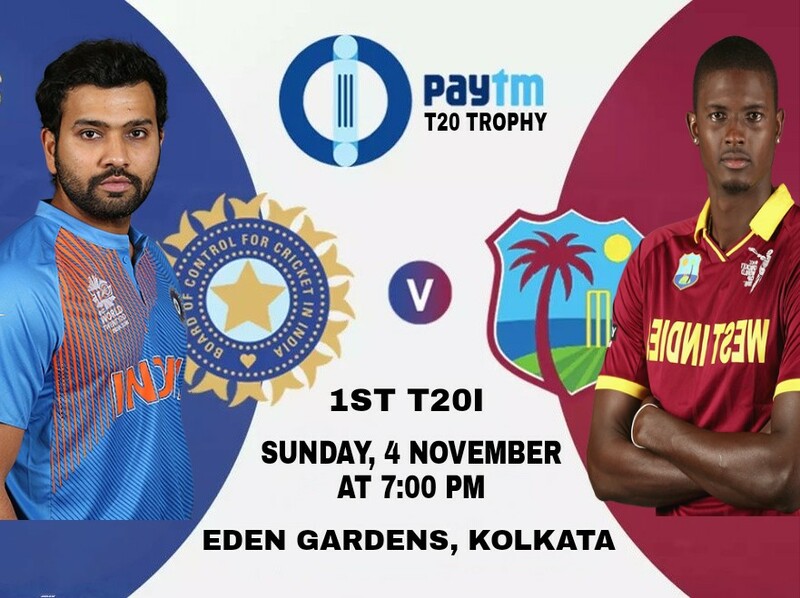 The Indian team, which performed really well in the ODI series, is going into the 3-match T20 series starting on Sunday against West Indies. The 1st match will be played at Eden Gardens in Kolkata. The hosts are going into the series without their regular captain Virat Kohli. Virat has been rested while looking at the upcoming Australia tour. 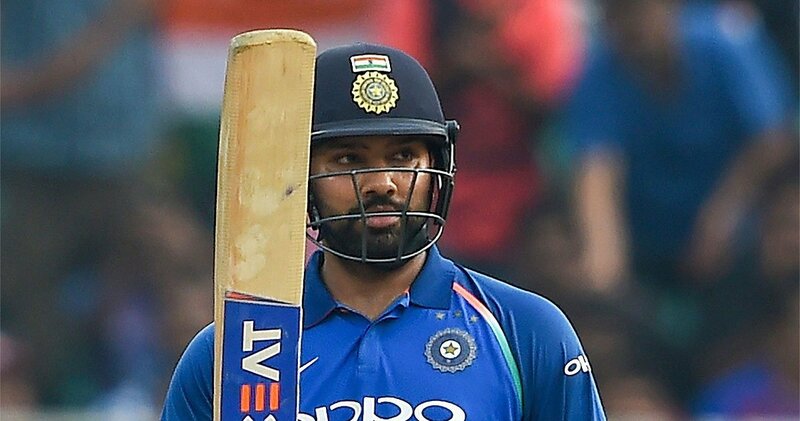 In such a situation, the captain of the team will be Rohit Sharma. The live broadcast of the match will be on Star Sports Network from 07:00 PM. You can also enjoy the live streaming of the match on Hotstar and Jio TV. 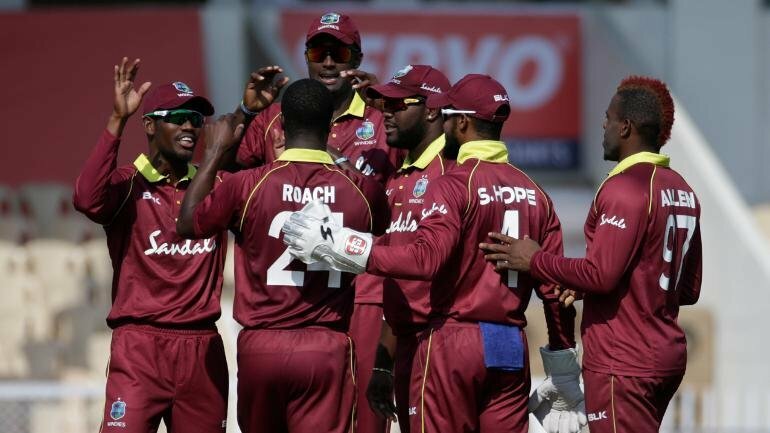 The West Indies team is the current world champion in T20. India is undoubtedly playing in its home, but the point of attention is that the West Indies won the T20 World Cup in India and defeated India in the semi-finals. 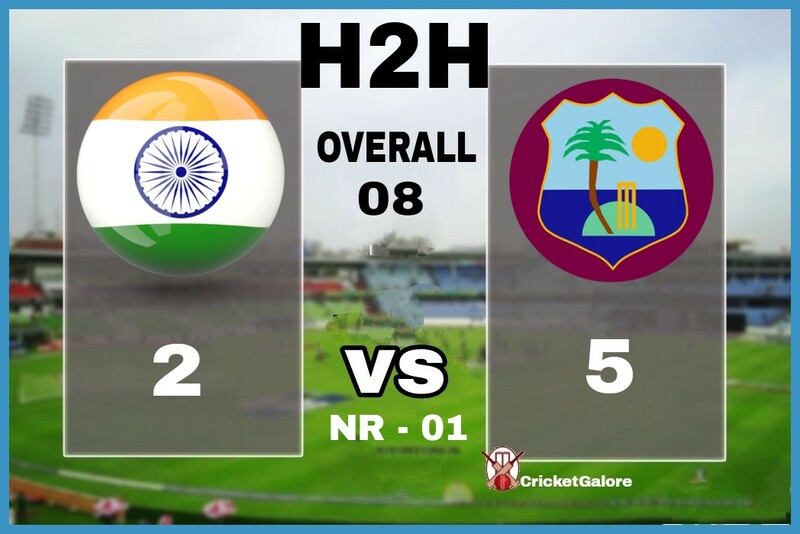 Seeing this stats one can blindly say how Windies have dominated India in the shortest format of the game. Meanwhile, The 'Men in Blue' have golden opportunity to level this record by 5-5 by winning the 3-match T20 series by 3-0. So Friends, According to your opinion ? 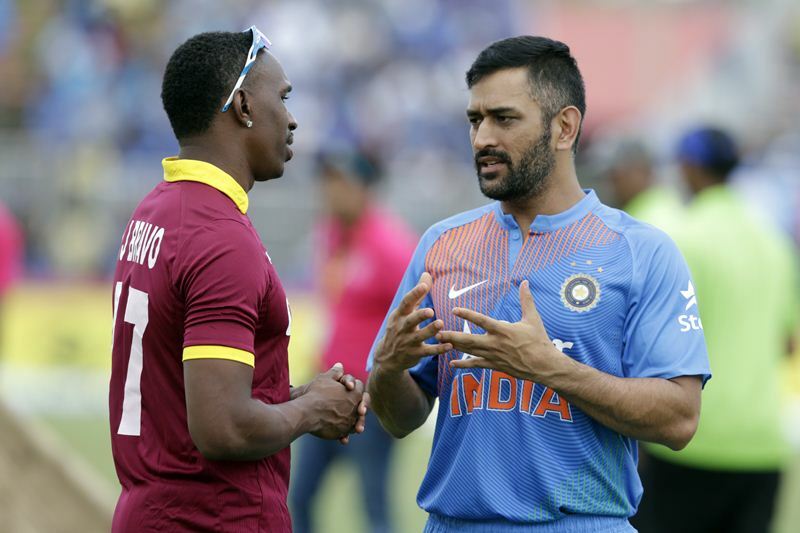 can India beat the Mighty Windies in the T20/ series ? Do send us your valuable feedback's below.